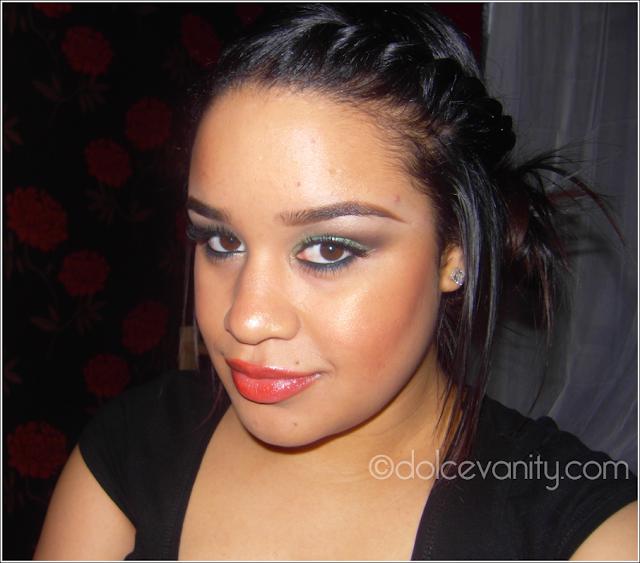 This was the look I had in yesterdays Bohemian Rope Braid post . Decided to separate the two. 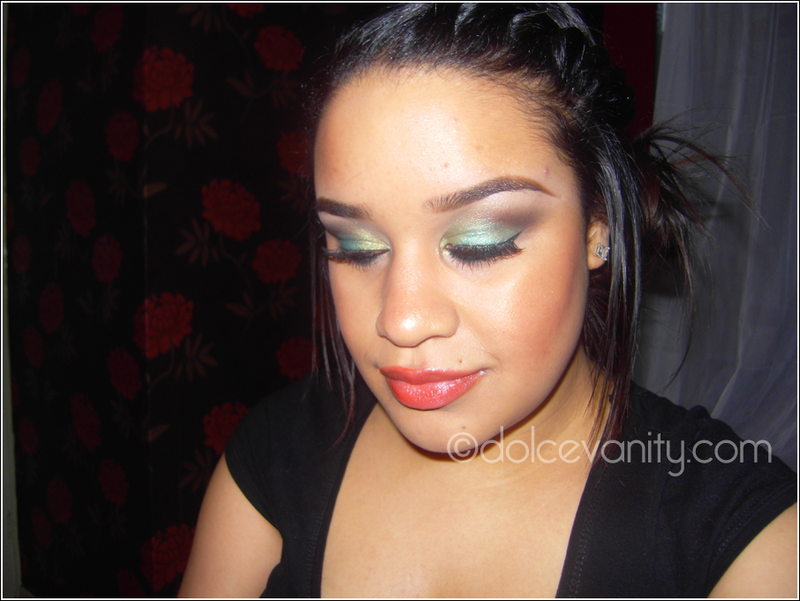 I'm loving coral lips at the moment but I wanted to have a play on green eyes too. How do you think it worked out together ? ...your make - up is so inspirational for me ..I wish I could do even 5% of that ..
..your eyes look adorable ..also those braid is so professional , reminds me of Lauren Conrad hairstyle ..
@ellinelle your comment means a lot to me thanks babes. 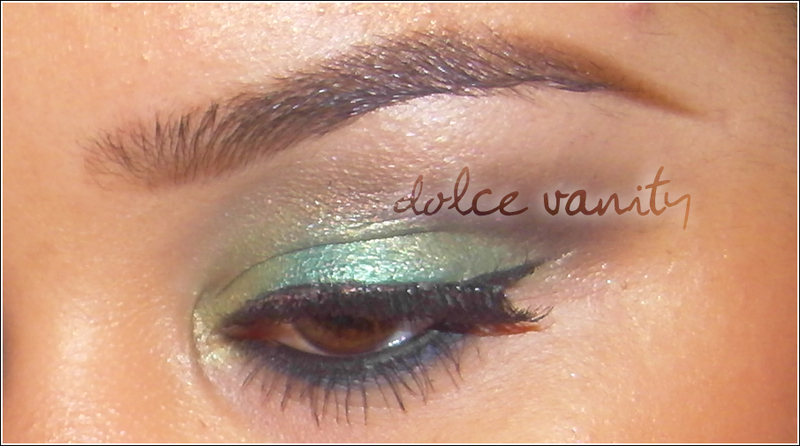 <3 the eyes, and your eyebrows look great too! Gorgeous work! 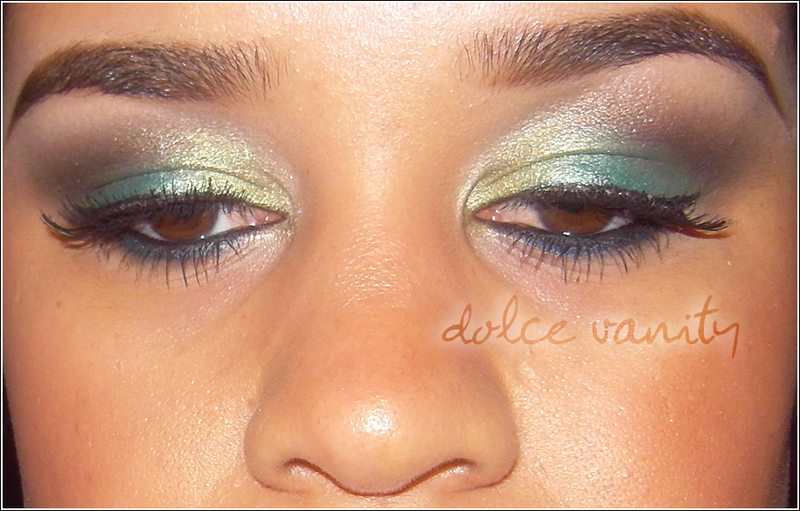 I love the combination between eye and lip. You look amazing and your skin is fabulous! Very beautiful.